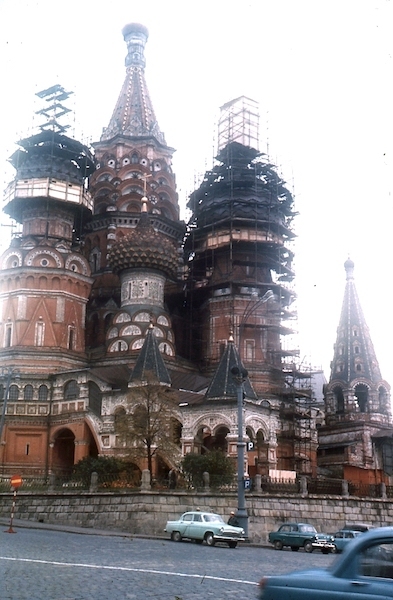 Fifty years ago this October, I briefly visited Moscow en route to the UK. There were signs that the cold war between East and West was slowly defrosting but even so I felt a sense of excitement just to be there: that I was infringing on an alien culture. I was staying at the Hotel Berlin on Red Square and the autumn cold was already seeping through the double glazed windows of my austere room. Outside, in Red Square an endless stream of Muscovites lined up outside the Lenin Mausoleum waiting their turn for a glimpse of their revolutionary hero; another line waited outside the GUM department store to shop; and at the far end of the square, St Basil’s Cathedral was undergoing restoration, though I was still able to enter and marvel at the holy icons adorning the walls of the many private chapels of the former Tsars and other Russian nobility. The 1965 movie and hence the book of Boris Pasternak’s ‘Doctor Zhivago’ were still very much an influence on me then. For me, it helped to humanise the inhumanity that occurred during and after the Russian revolution; it was ordinary people tested in extraordinary times; it put the individual before the State – a fact that caused the Soviet Government to force Boris Pasternak to reject his Nobel Prize. 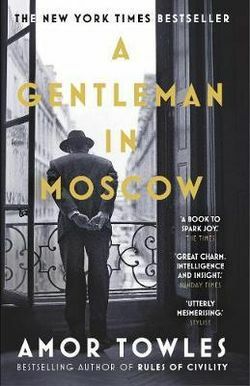 ‘A Gentleman in Moscow’ is another life-affirming book full of humour and charm that brings together the profound, the political and the personal aspects of Soviet life during and after the revolution. In this case, the novel’s protagonist is Count Alexander Rostov, starting in Russia’s turbulent early 1920s and spanning 30 years. 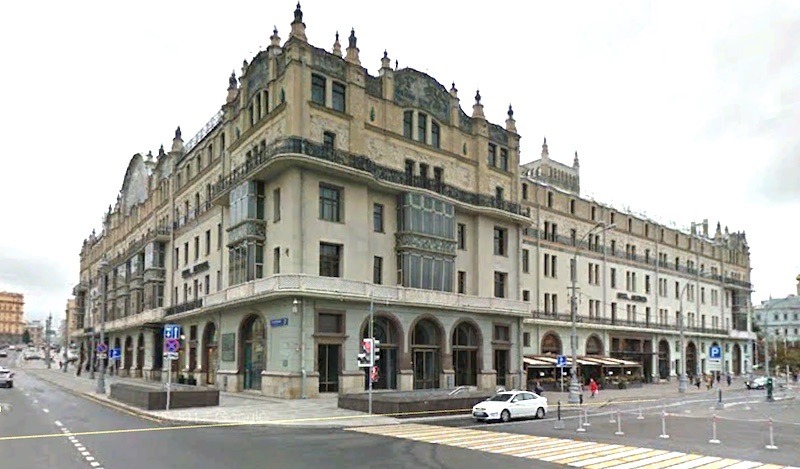 When the Count is deemed an unrepentant aristocrat by a Bolshevik tribunal, he is sentenced to house arrest in the Metropol, a grand hotel across the street from the Kremlin. Having never worked a day in his life, he must now live in one room as history is being made outside. Happily I now read that the book is soon to be made into a television adaption. Kenneth Branagh is to play the Count. I hadn’t imagined what the Count might have looked like, but Kenneth Branagh seems to be ideal.